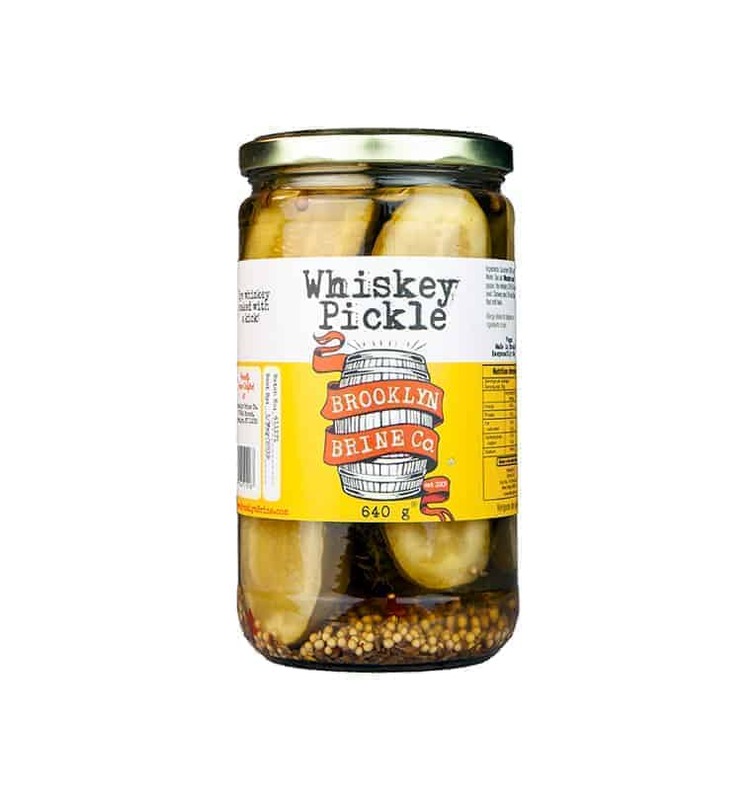 This signature brine is rounded out with a bite from Finger Lakes Distilling Rye Whiskey. 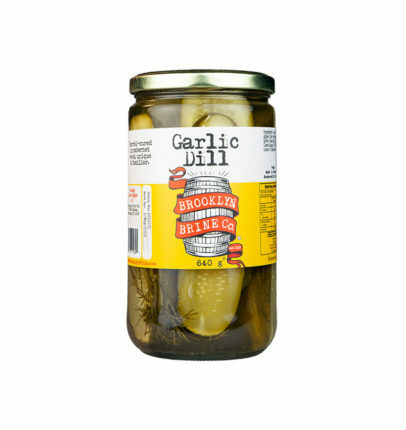 These delicious pickles from Brooklyn Brine will add the perfect touch to all your BBQ favourites. 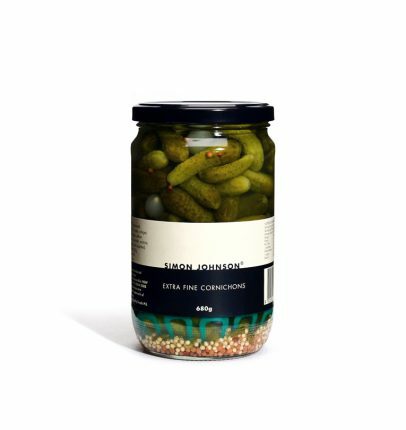 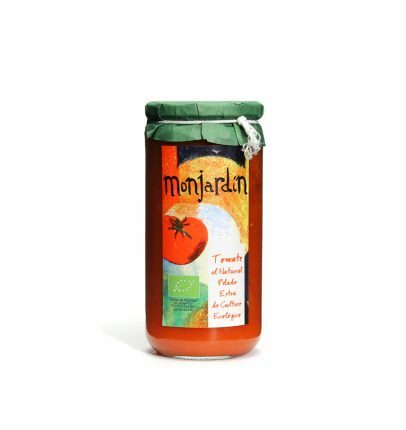 Great for elevating your favourite sandwiches, or even as the ultimate snack.